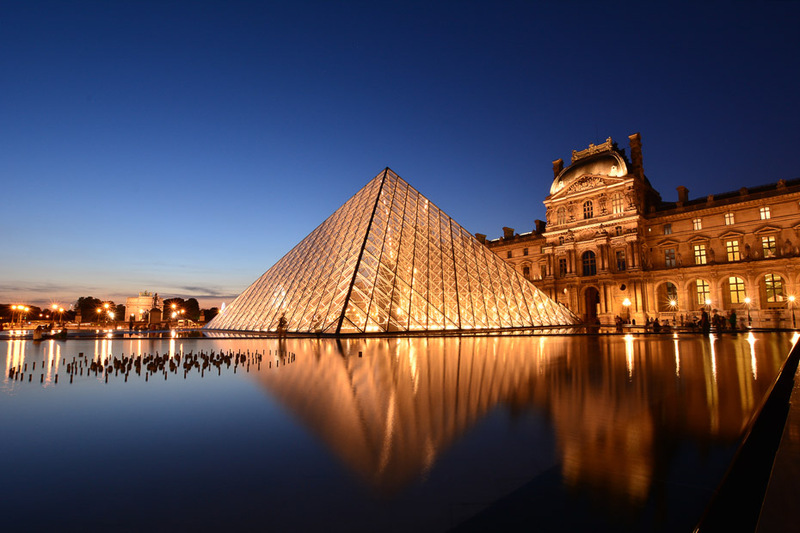 Paris is confident that it’s the world’s most beautiful, fashionable and artistic capital. Visit just once and it’s hard to disagree. Walking through the heart of Paris you often feel like you’ve wandered onto an art film set; much of the city has been scrubbed clean in recent years and it’s never looked more fabulous. Its inhabitants are the definition of style, its architecture includes some of the most spectacular buildings and monuments in Europe and the ambience is by turns exciting, alluring and effortlessly romantic. France’s capital city, Paris is quite distinctively divided into two parts by the Seine River, which meanders through the city, bisecting the centre. Thus everything in Paris is defined as Rive Droite (Right Bank) on the north side, or Rive Gauche (Left Bank) on the south side. Both sides compete with each other in great museums, churches, monuments, shops, hotels and restaurants, while in the middle of the river, atop the L’Île de la Cité, rises the towering bulk of Notre Dame cathedral, arbitrator between the two rivals. But in truth this rivalry is only superficial. Paris is a whole unto itself, and Parisians are fiercely passionate about their home like nowhere else on earth. The city and its inhabitants have an independence born of fiercely fought revolution – not only political but also ideological. 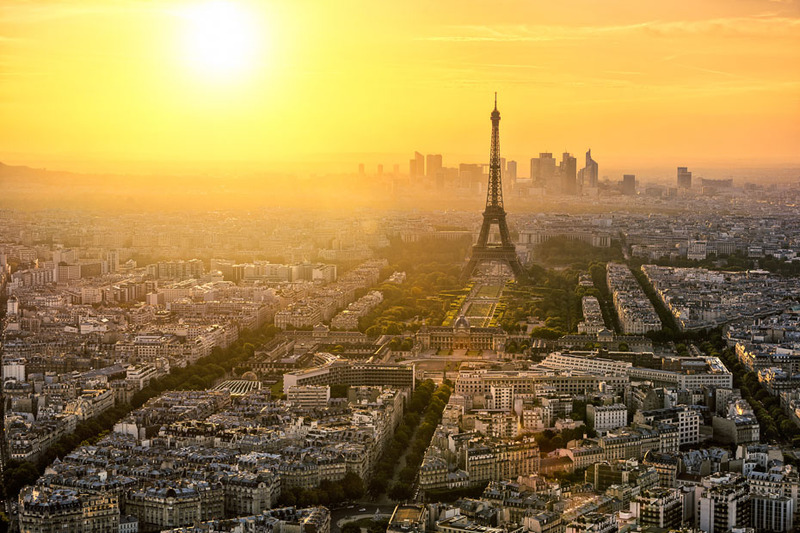 For centuries the city has attracted artists and philosophers, and within a day you can tread in the footsteps of such historical luminaries as Sartre, Voltaire, Hugo, Rousseau and Descartes – little wonder Paris is called the City of Lights. The creative spontaneity that inspired these revolutionary minds is still running through the city and can be felt on the streets even today. Perhaps this is why Paris has its reputation for romance: nowhere else has such passion or feels quite so alive.